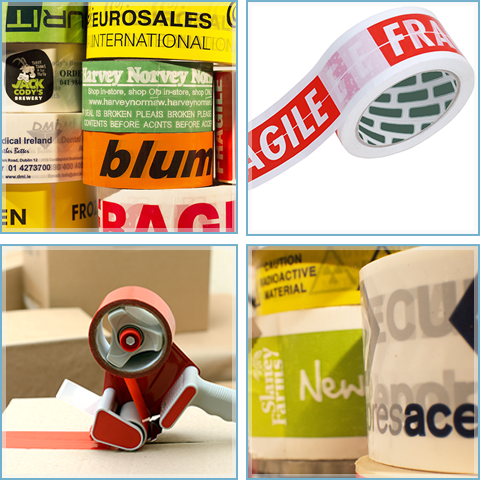 Printedtape by Ventamac offer a comprehensive Printed Tape Service, we print 'In House' in multiple colours on durable PVC or Polypropylene tape material. 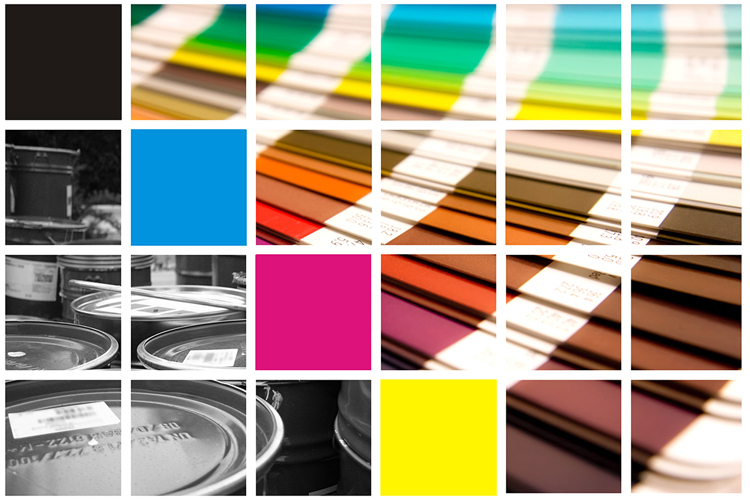 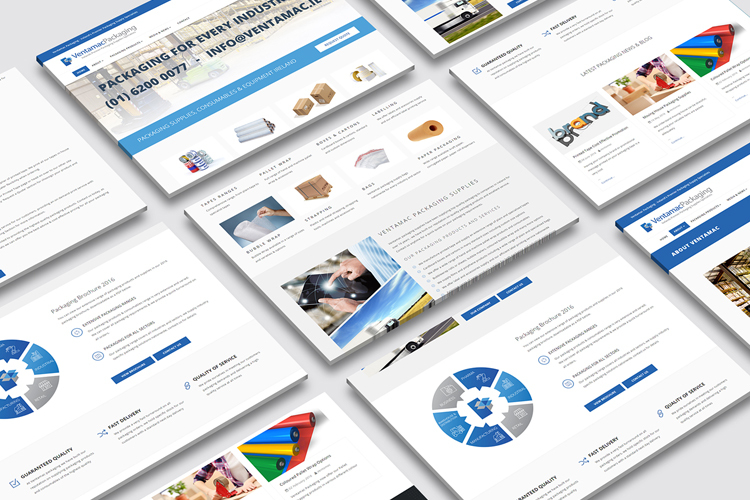 Because we manufacture most of our products in house it allows our customers to avail of a shorter lead time and greater print flexibility. 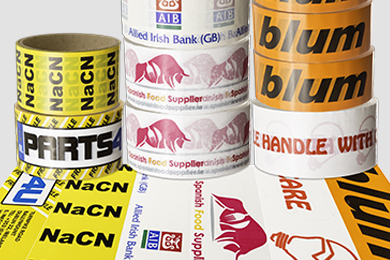 Printed tape advertises and promotes, enhances the appearance of your packaging, acts as a security seal & can be used to carry up to the minute promotional messages. 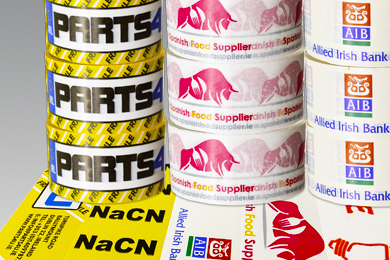 Printed shipping tape is very effective advertising tool for any company. 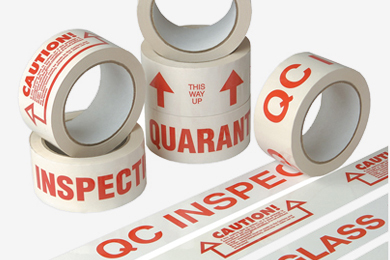 We have been manufacturing Printed Tape for over 15 years, you can trust us to always deliver your printed tape order on time and of the highest quality.